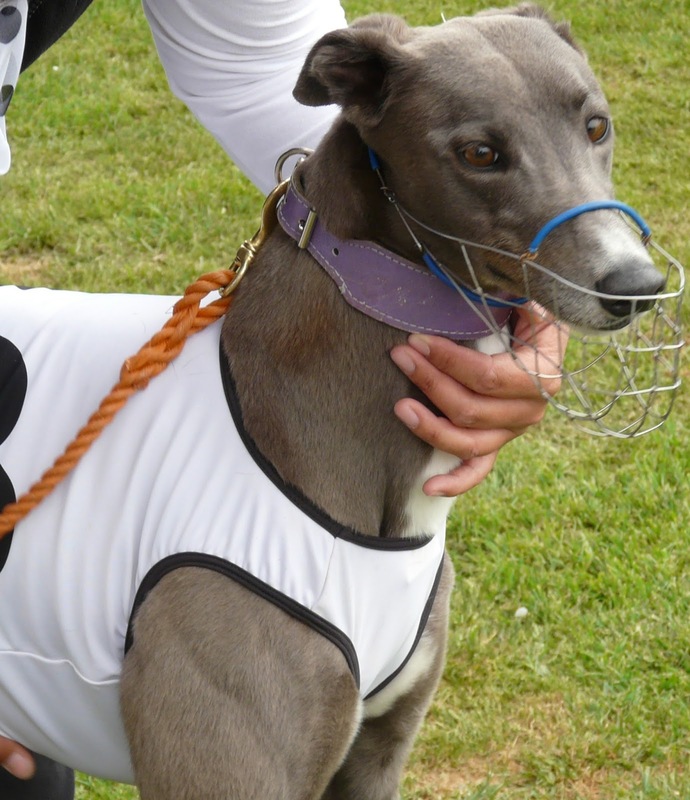 In February the Greyhound Protection League of New Zealand presented more than 1,500 signatures to the government, and called for an independent review of greyhound racing. Although this call for transparency has not yet led to government action, it did result in a very unusual response from dog race promoters. Last week, the New Zealand Greyhound Racing Association released a 56-page report in which they review themselves, while at the same time calling it an "independent" inquiry. Their findings are, to put it mildly, a bit bizarre. "The review team investigations found little evidence of issues relating to the care of greyhounds during their racing careers." "Interviews with participants in the Greyhound Racing industry highlighted that many owners and trainers are committed to the welfare and safety of their dogs and care passionately about them throughout their lives." "Our analyses suggest that approximately 35% of greyhounds whelped never make it to the track. Due to a lack of effective reporting the review team was unable to establish what happens to these greyhounds." "30% of the 2,305 greyhounds leaving racing between 2009 and 2012 are recorded as deceased by NZGRA with the potential for this number to be significantly higher due to the lack of effective tracking of retired greyhounds." "A further issue facing the greyhound racing industry is the incidence of injuries occurring during racing." "Although there is veterinary attendance and at every race meeting, the practice of recording and monitoring injuries in NZ has been inadequate." "In the process of the review a culture of non-enforcement and non-compliance of welfare rules was evident." 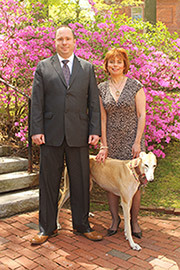 "There is a need for more responsibility to be taken by greyhound owners for their dogs. There are currently no NZGRA rules that specifically impart this responsibility." "There are no controls or regulations in place over controlling the numbers or quality of greyhounds bred." "During our review we asked owners and trainers if they have ever had a healthy greyhound euthanized. The response was that 77% have had a healthy greyhound euthanized." "Whilst there will always be exceptions in any diverse community, it is our conclusion that, on the whole, racing greyhounds during their career are well looked after and cared for." However, this denial is contradicted by the very next sentence, which indicates that "there are no formal minimum standards of welfare in place." "It is noticeable that 40% of trainers interviewed did not know that NZGRA has an Animal Welfare Policy." "There is currently no detailed analysis of injury reporting undertaken and there are no analyses in place to establish issues with particular tracks or parts of tracks, particular trainers or particular greyhounds." "The NZGRA Board formed an Animal Welfare Committee in 2012 ... However, it is noted that there are no independent members on this committee with a detailed knowledge of animal welfare matters." "The NZGRA Board has not been as pro-active as it should have been with regard to welfare issues." "There is currently no designated Welfare Officer in place at NZGRA and it is noted that welfare activities undertaken by NZGRA are performed by several management and staff members on top of their standard workloads." Finally, the review ends by stating that there is a "clear need" for "change in the greyhound racing industry in terms of rules and regulations, education and awareness, and in attitudes towards welfare." I have to wonder whether such a two-faced report could only come from the greyhound racing industry. To summarize this bizarre review, there are no problems, except there are lots of problems, but there really are no problems, and finally there is a "clear need" to fix the problems that the industry does not have. Lawmakers, journalists, and members of the public should read this report thoroughly and draw their own conclusions. Do they really want to support an industry that is responsible for so much greyhound suffering and death? Says it all really, doesn't it? With a little slip of the mind, all this is possible.